Since 1998, South Star Security Service has provided security guard services to clients throughout Pharr, TX and the surrounding Rio Grande Valley. We’re equipped for private and residential security, patrols, event security, armed and unarmed guards, and more. Let us give you with peace of mind, provided by individuals who are ever-vigilant and alert, ready to respond in a split second to any situation. When people see an officer standing in uniform, surveying the area around them, they feel a sense of calm. Knowing there’s a security guard in Pharr, TX protecting you is an affirming feeling. It’s why so many different clients choose to enlist the help of South Star Security Service. As the premier security service in Pharr,TX, we’ve staffed armed and unarmed guards to a broad range of situations. From residential neighborhoods and private property, to commercial buildings and industrial work-sites, to events and more, we’re up for the task of protecting you wherever you need it. Our officers are observant, vigilant, thorough and always professional. Whether it’s greeting your building’s regulars with a smile or carefully documenting an incident, we do the job right. 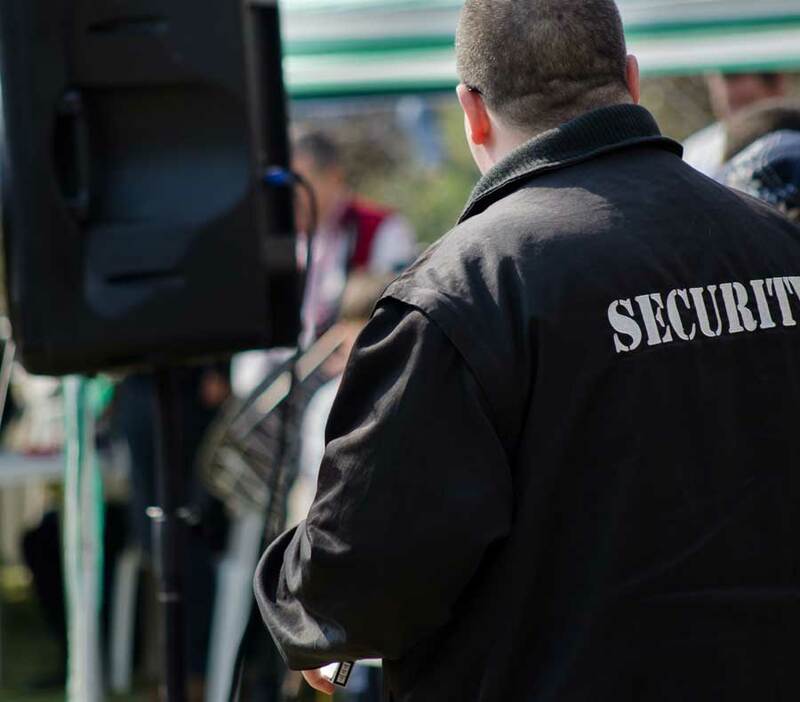 We offer armed and unarmed guard services, as well as patrol services and stationary sentries, to ensure your premises are protected no matter the situation. We welcome contracts of all types. Our experience includes work at commercial sites, special events and even residential areas. Our team is qualified to accept State and Federal security contracts. We guarantee the utmost professionalism and the candor of our security officers. We’re fully licensed by the State of Texas (license #C09037) and are affiliated with Associated Security Services and Investigators of the State of Texas. Our experience stretches back more than 20 years! We’re ready to secure your facilities and bring you the peace of mind that comes from qualified, trained security professionals. We invite you to see our well-qualified professionals at work. Contact us today and let us provide you with armed or unarmed guards, ready to do the job. From stationary observation, to patrols, to surveying, inspection and documentation, nothing gets past us.